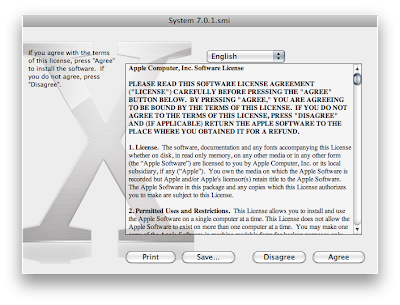 After my previous adventures with OS9 fonts, I wanted to find the missing fonts from System 7. 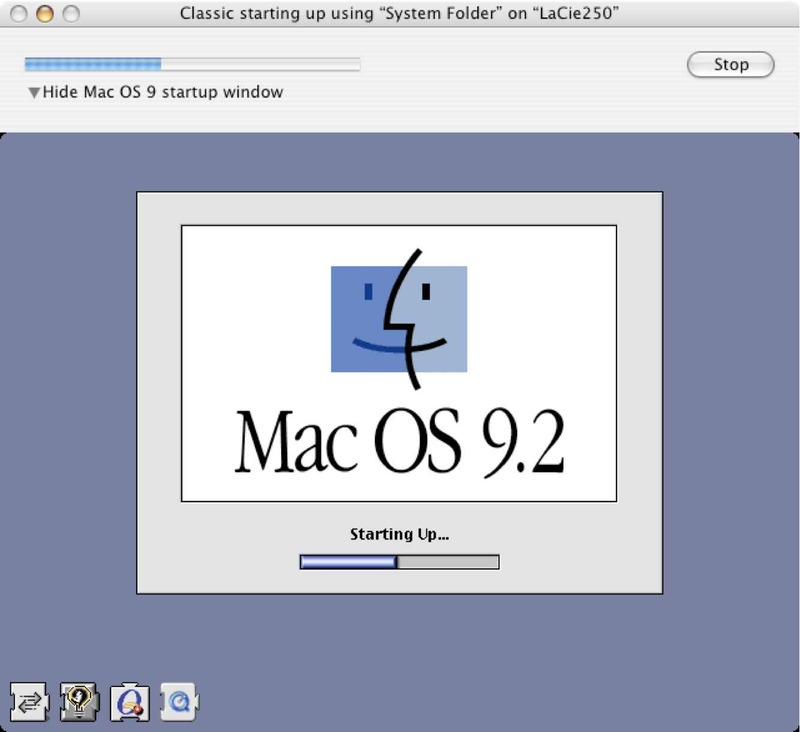 Turns out that Apple keep all their old system software, and I found it via www.pure-mac.com/appud.html. Here's the link. Just download. Even though the files are of the format and file type xyz.smi.bin they still open, even on Snow Leopard. 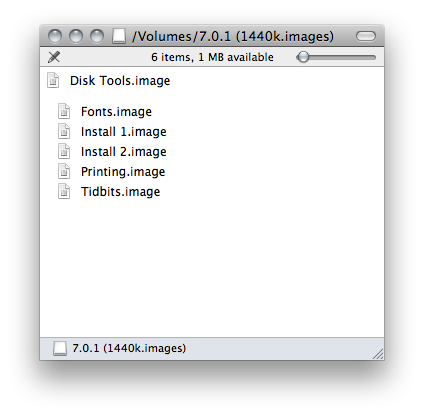 Inside the image is the system images that you needed to create to re-install OS7. Yep all five of them totalling about 5MB! BTW here's OS9 loading... such a blast from the past! Astonishing to my 2012 mind that the entire OS (System 7) can fit into 5MB. Could you please post a download link to the fonts? 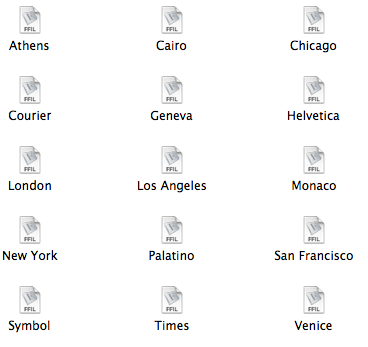 I'm not able to extract the fonts.image file I downloaded. Thanks. iTunes: where are my Music Videos?